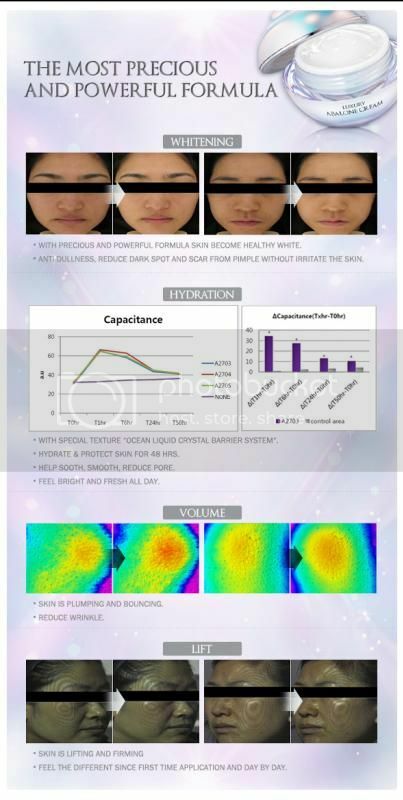 KISS Skincare SG – K.I.S.S. 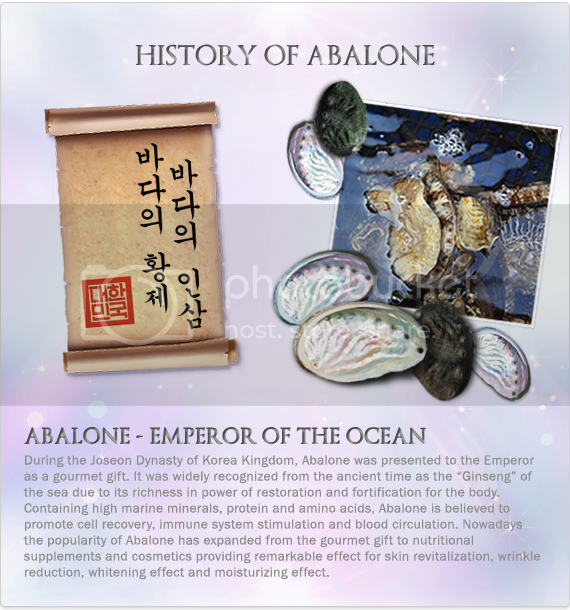 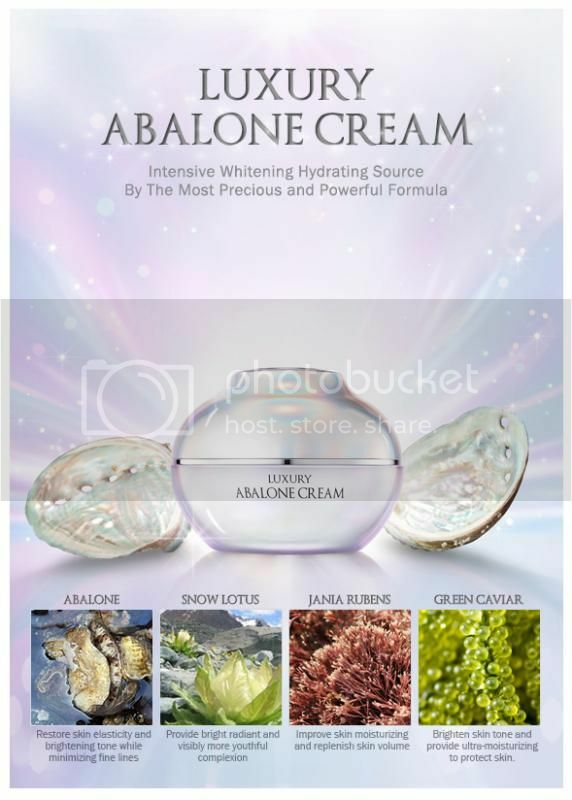 Luxury Abalone Cream – Officially available in Singapore now! 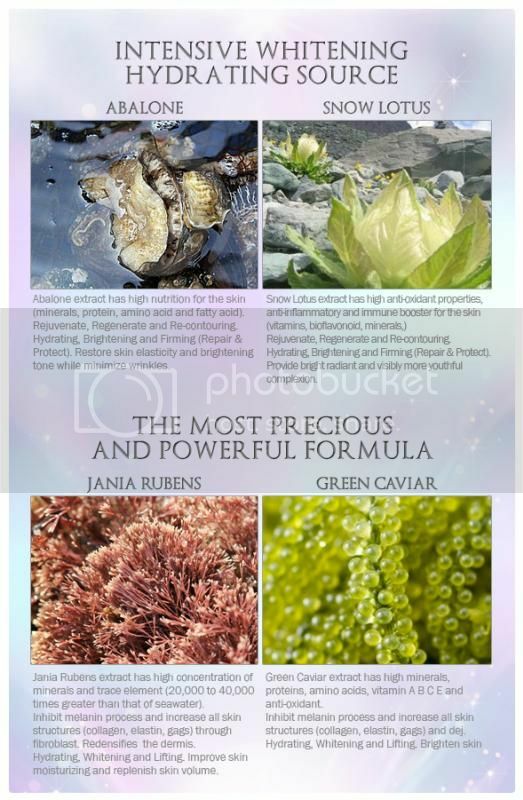 Now available in Singapore !